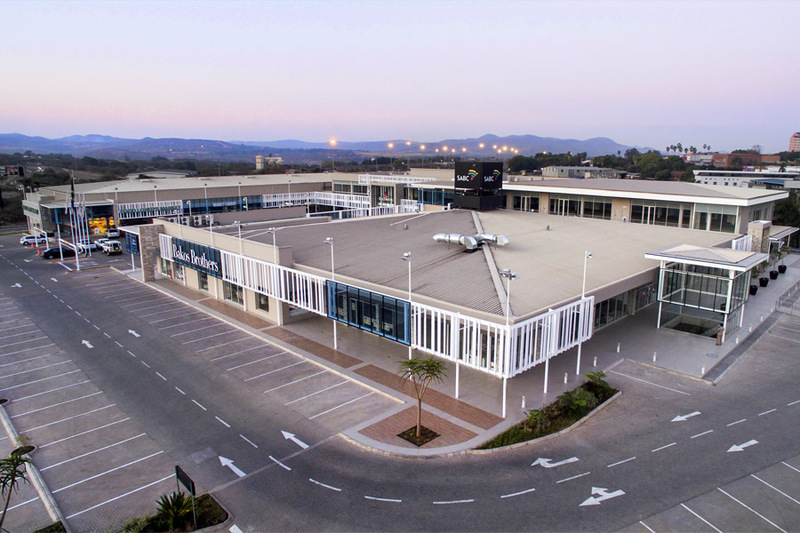 The completion of City Centre marks another successful development by Bakos Brothers Properties and the return to the city where Bakos Brothers Properties’ first major retail project commenced. Bakos Brothers Properties has an established track record having been in the business of property development since the early 70s. The story of the company began with family, with the dynamic vision of five brothers who, with an eye for the future and entrepreneurial flair, established a retail furniture store in Rissik Street, Johannesburg, in 1971. 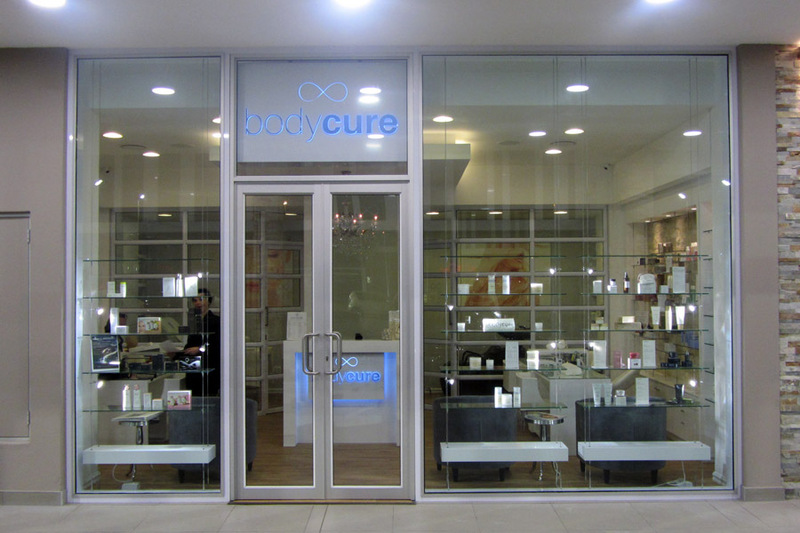 The brothers’ passion for elegant living together with their formidable teamwork and drive saw the business grow steadily throughout the 70s, with new stores opening in 1973 (Bree Street), 1976 (President Street), 1977 (Rosebank Mall) and 1979 (Market Street). 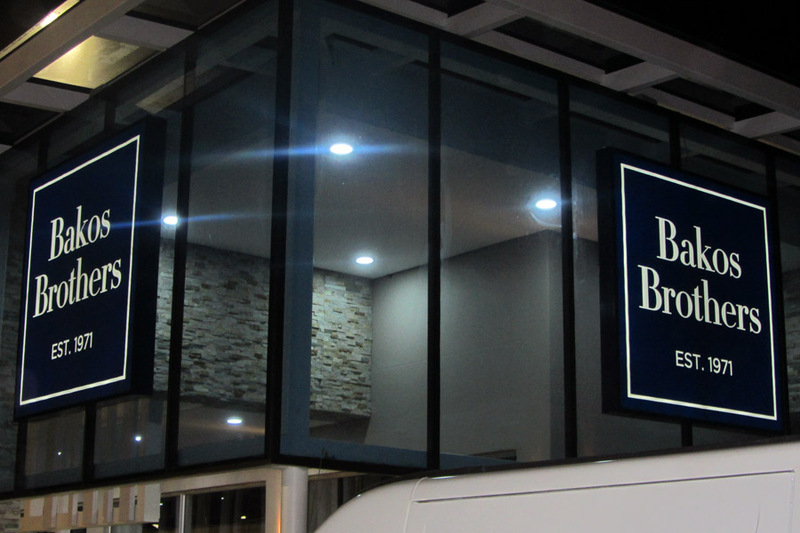 The growth and success of the business during this period led to the company’s diversification and the establishment of a property development division. The first major project of this new division was in 1977 with the development of a fifty-three-store shopping centre in Nelspruit. The first of its kind in the town, the then new shopping centre helped revitalise the area in which it was built and today forms a key component of the town’s central business and commercial hub. Today, as in 1971 when the company was founded, the mission, vision and heart behind the Bakos name continues to hold firm: to develop the finest quality properties, built in line with the latest International designs and trends, and to always, without fail, maintain world-class service standards.